I was very fortunate to attend an excellent performance of the Croatian opera ERO THE JOKER. Driving 50 kms into the Dalmation countryside from Split, to the small town of Vrlika, the source of the great Cetina River winding it’s way to Omiš, where it enters the Adriatic Sea. Overlooking the village is the 14th cent. fort of Duke Ivan Nelipić, a protective sign of strength from the past and beautifully setting the scene for the opera I was about to see for the first time.. open air, with the full HNK Split Orchestra conducted by Hari Zlodre also from Split. 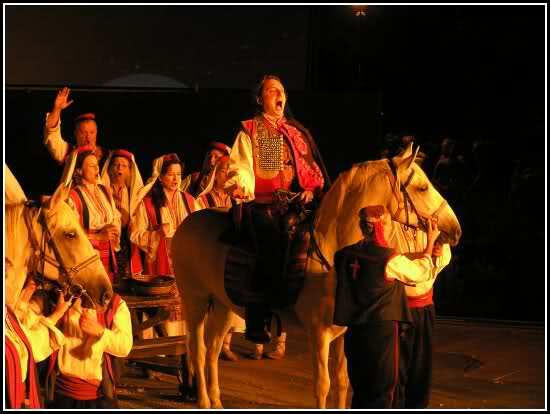 The Croatian opera ERO THE JOKER, (ERO S ONOGA SVIJETA) is a comic opera, in 3 acts, composed by Jakov Gotovac to the folk tale script by Milan Begović. The first performance was in Zagreb in 1935. The Story Disguise exploit of a rich farmer calle Mićo who pretends to have come from another world in order to test the devotion and nature of the girl he loves, is developed through a rich sequence of funny situations and actions. 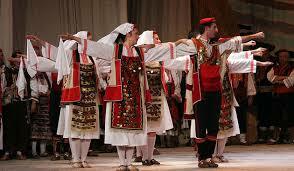 The opera is full of beautiful folk songs that Gotovac incorporated in his work with the skill of a great artist. 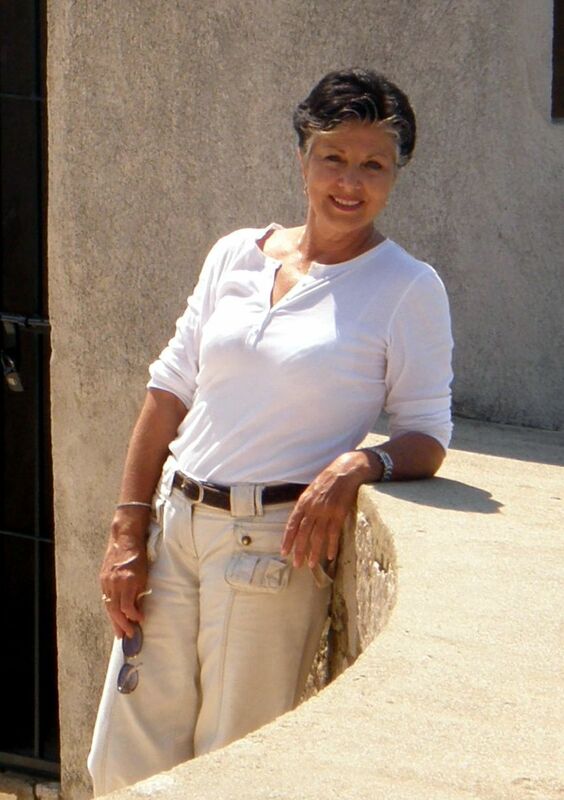 A fresh and live stage life pulsates in the opera. In it live people with human virtues and faults. 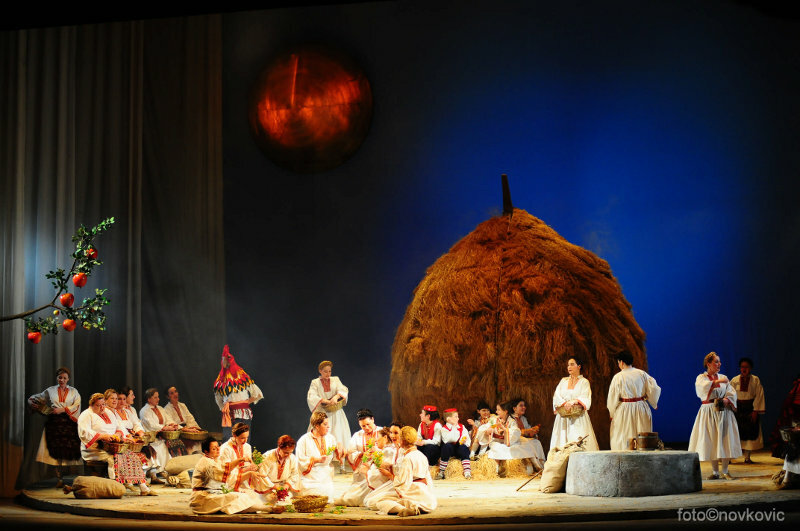 Deprived of pathos, full of sparkling satire, this opera ranks among the best works of Slavic Opera literature. Uvod Ero s onoga svijeta, opera skandala na texst kniiževnika Milana Brgovića, gotova je jedina hrvatskaa operaizvođena na stranim pozomicama, naj više u Njemačkoj. Podvig preodijevanja bogatog seljaka Miće koji tobože dolazi s onoga svijet u najmeri da ispita ćud i odanost djevojke koju voli , razvijs se u bogatom nizu komičnih situacija i zapleta. Opera je puna prekrasnih narodnih napjeva koje je Gotovac vještinom največeg majstora uklopio u svoje djelo. U operi kuca svjež, živ scenski život. u njoj žive ljudi s istinskim vrlnama i manama. Lišena patetike, puna iskričave satire, te opera je jedno od najbolje djela slavenske opeme literature. Following the opera, refreshments were available ..homemade traditional delicacies, the wine and beer flowed and the guests mixed and mingled under the stars..in Vrlika..a magical evening!